say goodbye to post-it notes and red scalps! 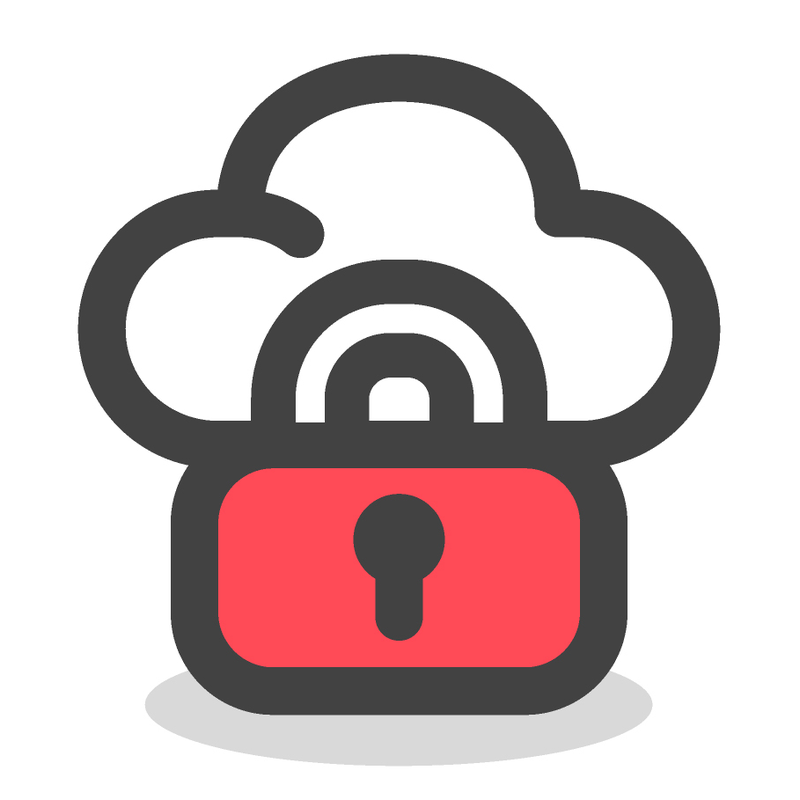 Save your passwords and keep everything organised in your LastPass Secure Vault. All of your passwords and notes are stored safely in a vault. Easy-to-use, searchable, and organized the way you like. Save passwords as you browse, and LastPass will autofill the login for you next time you sign into that account. Create a profile for every credit card and address, so making a purchase is just a few clicks - no typing required. Saves your commonly completed form fill profiles and automatically pre-fills forms to save you time. Pay bills with a spouse? Send encrypted passwords to others, easily sync changes and remove access when they're done. ​Securely store passwords, credit cards and other credentials. Works across various browsers and smartphones. Automatic Form Filler saves you time and hassle.